Kirstin Swanson joined Wentworth Home in 2012 as Administrative Assistant, became our Office Manager in 2013, and was promoted to Assistant Administrator in 2016. 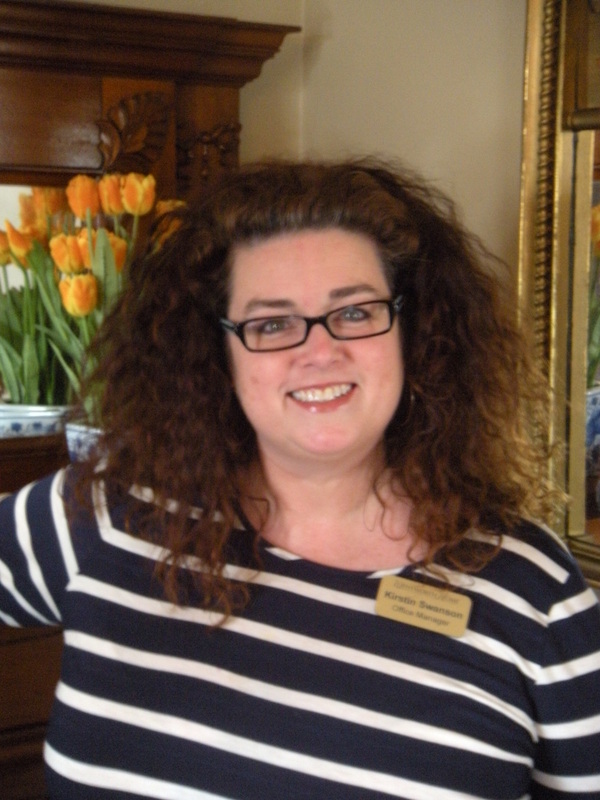 In May of 2018, Kirstin stepped into the role of Administrator, bringing a commitment to serve our senior community with the respect and superior care that is the legacy of Wentworth Home. She has over 25 years’ experience in administrative support and management and is passionate about providing excellent care to seniors. Kirstin earned a B.A. in Managerial Psychology (1990) from Keene State College and a Certificate in Accounting (2010) and Certificate in Gerontology (2016) from Southern New Hampshire University. She lives in Dover with her husband and stepson, loves the beach, and enjoys cooking, listening to music and spending time with her rambunctious nephew! 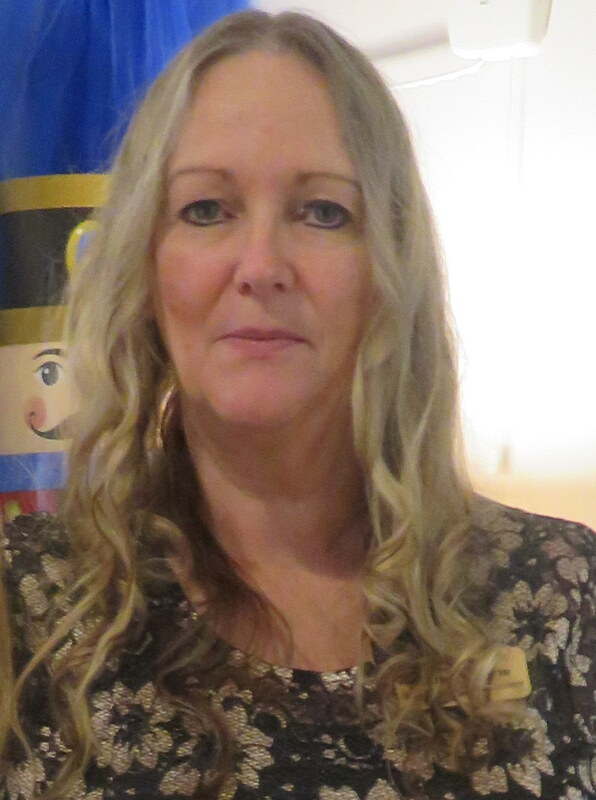 Karen Dionne joined Wentworth Home as one of our valued LPN Charge Nurses in June of 2016, and in November 2017, became our Resident Care Supervisor. 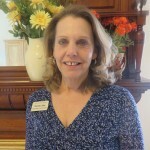 She brings diverse experience in a variety of nursing environments, including long-term care, medical offices, and Assisted Living. She attended Van Nuys College in California, earning her Medical Assistant Diploma and her Certified Nurses Aide Certificate. Spurred by her love of nursing and providing superior resident care, she continued her education at Intercoast Careers College, receiving her Licensed Practical Nurse diploma in 2013. Karen lives in Berwick, Maine and has three children, as well as her two beloved cats. She loves animals, and enjoys music, movies and anything that involves the summertime! 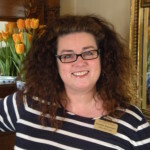 Renee Libby joined the Wentworth Home in 2019 as our Activities Coordinator and brings a variety of strong skills & accomplishments to our Activities department . As a former LNA and Activities Assistant specializing in dementia care, she successfully planned large & small events for her senior population. 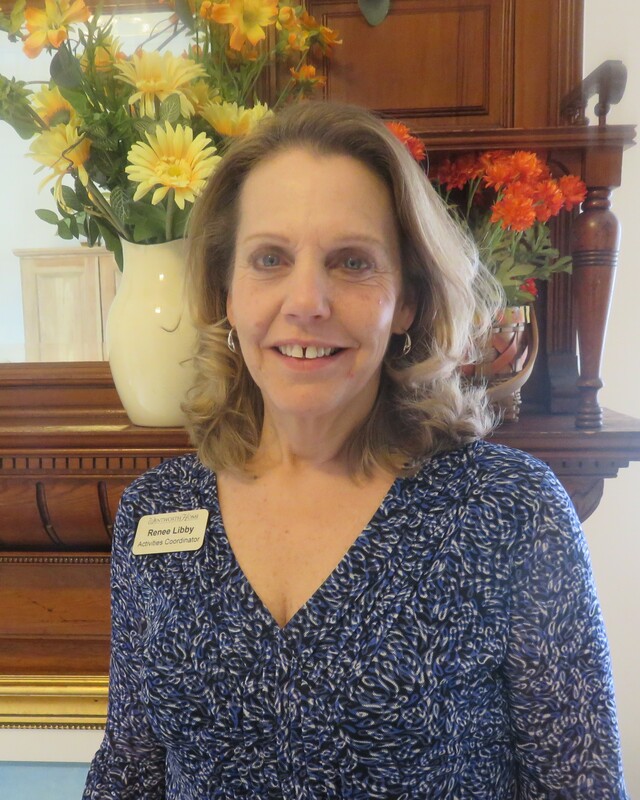 Renee also proudly owned and operated her own successful daycare for 20 years, managing all aspects of the business, from the hands on daily details to the administration that comes with running your own company. Renee and her husband live in Strafford, NH and together have raised three children. She & her husband love the outdoors and can frequently be found snowmobiling, fishing, gardening, enjoying nature walks & “glamping” (glamorous camping)! Renee also enjoys cooking & baking for her family and is looking forward to sharing her many talents with our Residents at Wentworth Home. 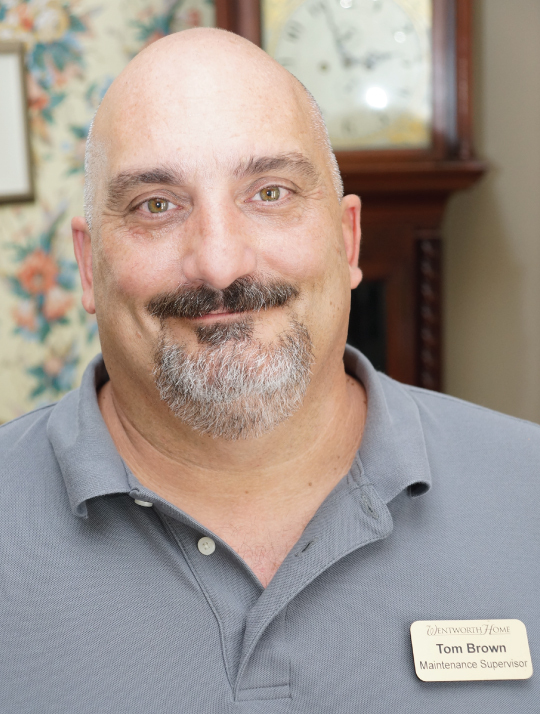 Tom joined the Wentworth Home in 2016 as our Maintenance Technician, and was promoted to Maintenance & Housekeeping Supervisor in January of 2017. He studied at New Hampshire Vocational Tech from 1989 to 1991. Tom has worked at several diverse jobs in the construction field, and has performed in various residential, commercial and industrial maintenance positions. He and his fiancé live in Eliot, Maine and have three children and a lively golden retriever. In his spare time, Tom enjoys fishing, camping and is quite the guitar player!